The price is 30 euro per cartridge. Shipment is 5 euro without tracking, 7 euro with tracking. This is the last batch of these cartridges that I am assembling for the general public. I still have 4 cartridges available for sale. 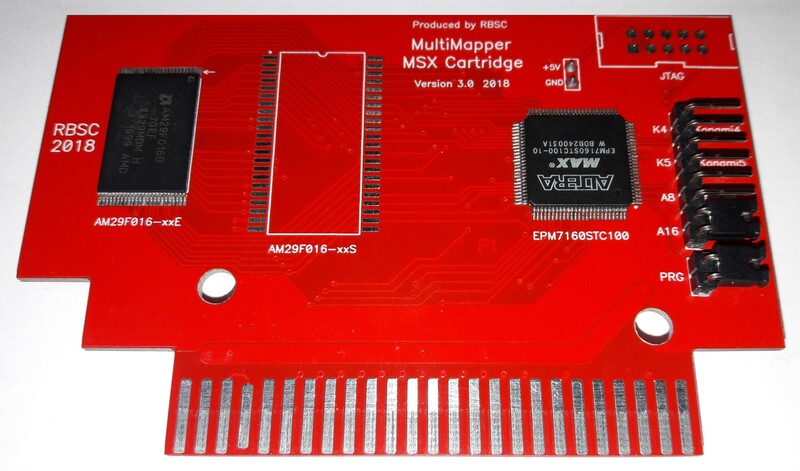 I also have one cartridge v2.0 with 512kb flashrom. It's a bit cheaper - 25 euro. 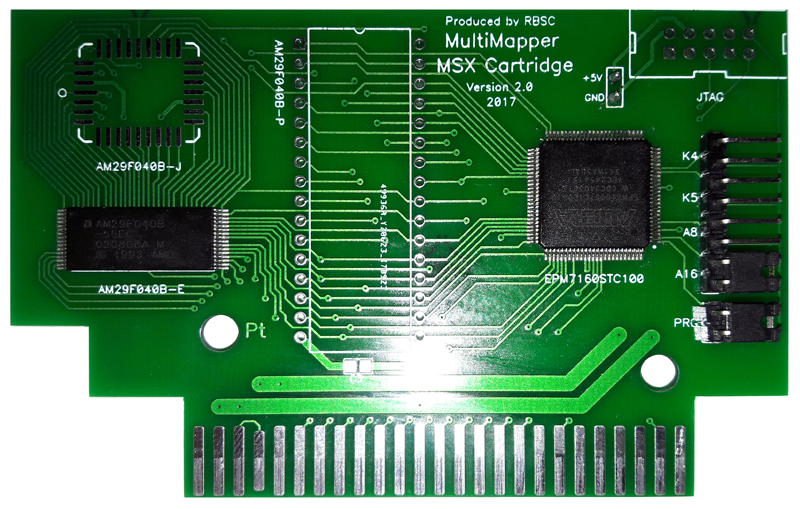 Here's the picture of the MMC v2.0 cartridge. Still available for sale together with the v3.0 ones. Count me in for another 2Mb multimapper v3.0, mail sent! 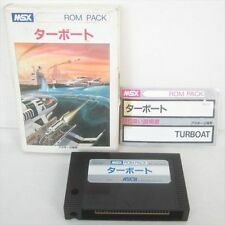 The last cartridge with 512kb FlashROM is left. Other ones have been sold. Still available - 512kb verison. ASC-8 8kB bank mode and ASC-16 16kB bank mode are tested true and working pretty well! Manufacturer Identification ID of Flash is 0x04 Fujitsu, instead of expected 0x01 Amd, because - I guess - Fujitsu and Amd (and Spansion and possibly other manufacturers) share same factories and indeed there are the same. Just letting You know it, and GDX removed Manufacturer Identification ID sanity check from FLx ROM Loader v.1.32 lately. Interesting. It's not the first time that the IDs are messed up in those chips. This chip is probably a clone, I bought a few of them on AliExpress. I didn't have any problems using the old FL16.COM tool when testing the cartridges because I used the latest available one - v1.32. But thanks for the info anyway.